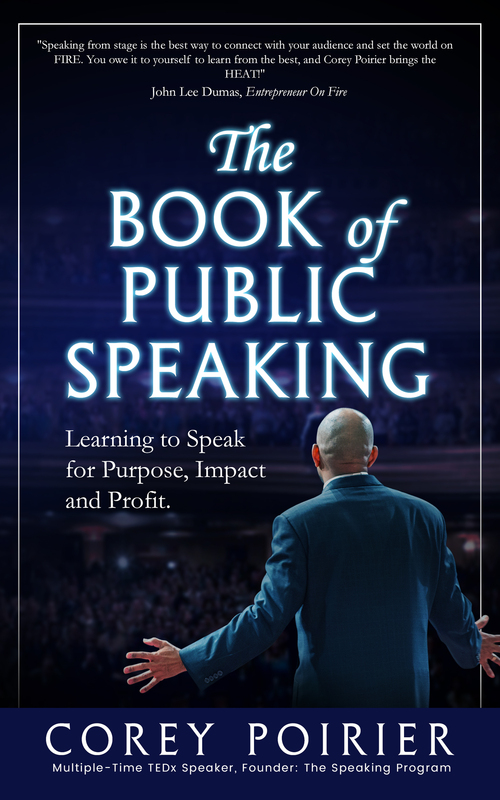 My wish is that people who want to learn more about speaking from a stage, people who want to discover insight from Simonetta Lein (and other amazing thought leaders), and/or people who want to learn more about the true power of speaking in public will ultimately grab a copy of this new book while it’s free for just 5 days on Amazon. Based on my own personal experience, I truly believe speaking from the stage will be or can be a game changer for anyone looking to take their personal or professional life to a whole new level. Dear Corey – i love your passion and your desire to change the world — while i missed the 5 day window, I just bought the book for Kindle and will read it soon! I support you and hope you make your dream of helping others come true. I’m here for support!